for $625,000 with 4 bedrooms and 2 full baths, 1 half bath. The lot size is 0.24 Acre(s). Opportunity knocks! Large Lakefront colonial awaits your finishing touches. 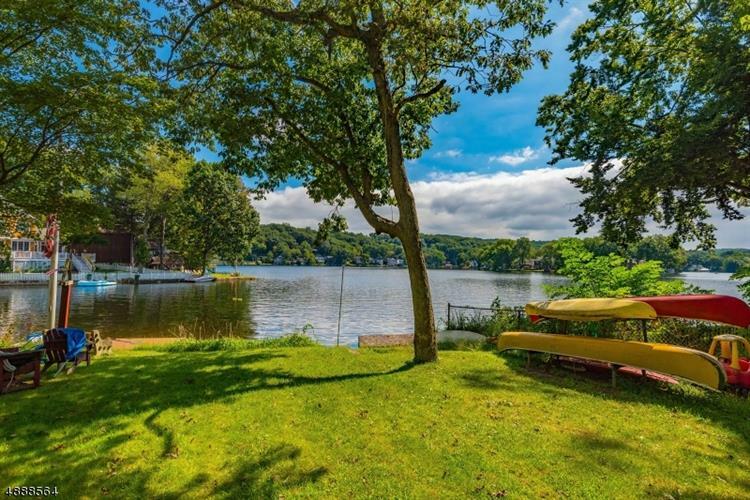 Large lake front features long lake views dock and covered porch. Loads of light in the master bedroom. This is it! Rt 10, or Rt 46 to Franklin Rd.